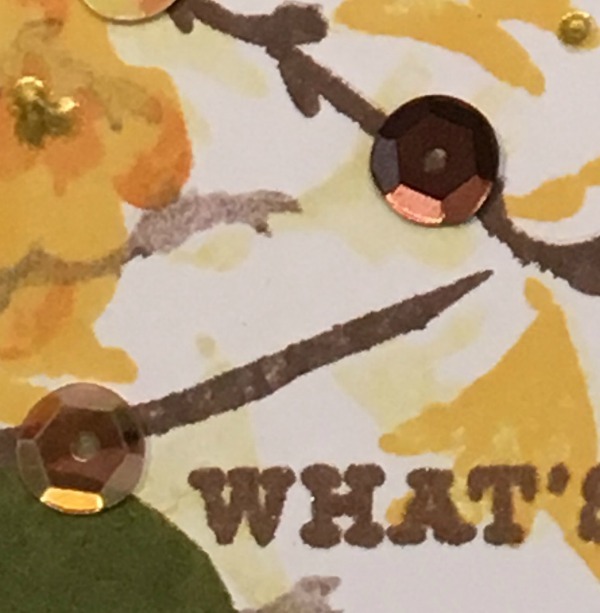 Monica's Craft Corner: A2Z- What's the word, Bird? A2Z- What's the word, Bird? Just poppin' by to share a little sneak peek at my card for A2Z scrapbooking! Don't forgot to stop by the blog to play along for our Shades of red challenge!